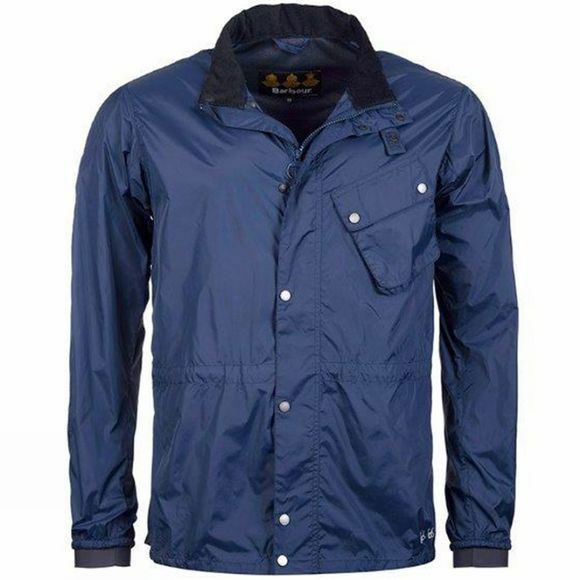 The Newham Jacket is a lightweight Barbour with an easy-to-ride style. It features Reflective strips, heat venting, storm cuffs and packs down into itself using an integrated pocket. It’s perfect for when you are on the go and the weather is being temperamental.